As the leading dental center in Panama, we believe in a specialized dental practice that integrates oral health and esthetic concepts. We are also proud to offer patients an integrative perspective on dental care. 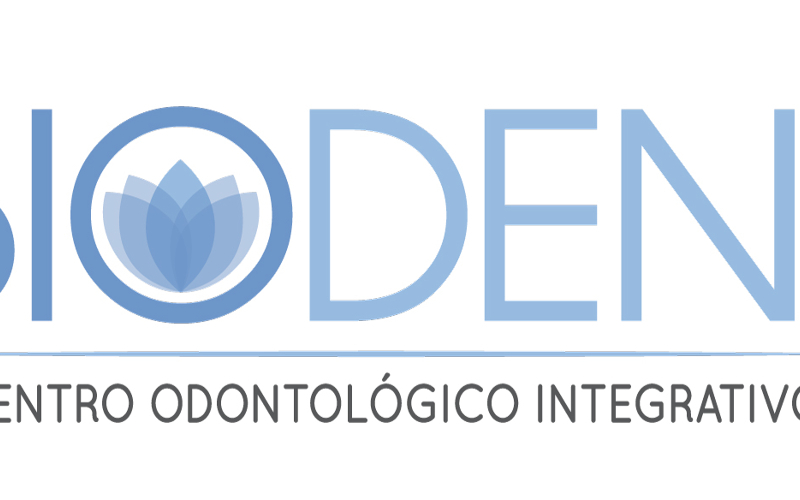 Here at Biodent, we are highly invested in your oral welfare and offer you quality dental care tailored to your individual needs. 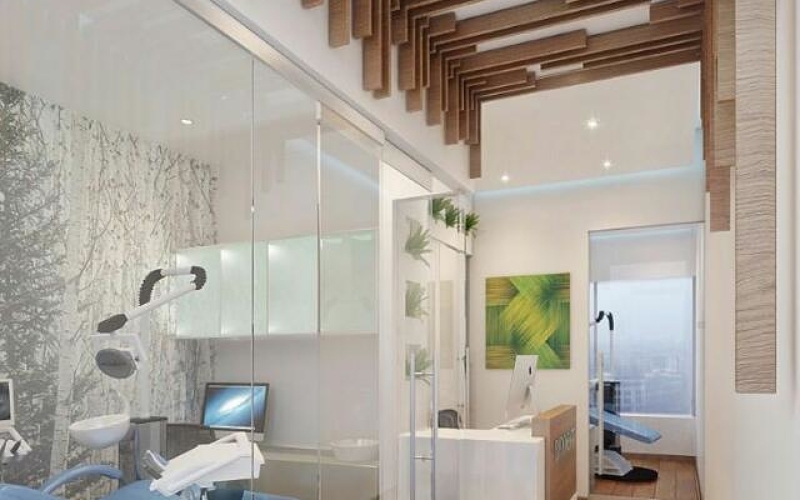 You will receive services that soothe your mind and heal your body — including low dose X-rays, computer controlled dental injections that minimize discomfort, and an exceptionally calming enviroment. Your time is valuable for us so we make sure no detail of your care is overlooked. Oral health is significant because it is linked to your overall general health. It is scientifically proven that many oral pathologies are related disease states in its early stages and advanced. You should visit your dentist every 6 months for the dentist not only see teeth and gums, but also to avoid early stages of disease that may arise. Prevention makes a difference. At Biodent, our main concern is to make you feel welcome, comfortable, relaxed, and you get the care you deserve. We utilize aromatherapy, music therapy, homeopathy, and medication (if necessary) to make your visit a pleasant one. We pay special attention on our agenda so that your waiting time is minimal or non-existent. Panama has become one of Central America's top destinations. Beyond its famous canal, take the opportunity to explore the amazing biological diversity, idyllic islands ringed with coral reefs, and mountain forests filled with exotic birds. Are you excited? 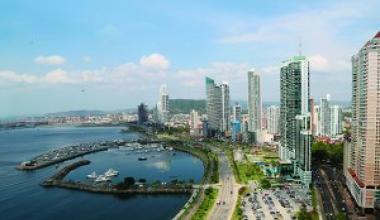 Panama City is a vibrant and diverse metropolis with stunning accomodations. The restaurant scene in Panama City is quite impressive. Get ready to whet your appetite! You can find the top restaurants in the main areas of Casco Viejo, El Cangrejo, Area Bancária, and nearby Calle Uruguay. 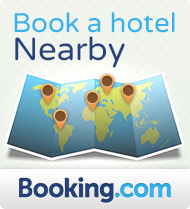 With a gigantic array of hotel selections, Panama City has something for every taste and budget. Casco Viejo has stylish boutique hotels in historic settings, while El Cangrejo and the Area Bancária give you access to modern, grand hotels with plenty of restaurants and nightlife.